Mumbai, the financial and entertainment capital of the country, is a very vibrant and happening city that houses millions of people who dream of making it big in their lives. The constantly expanding population gives a major boost to the property in Mumbai. 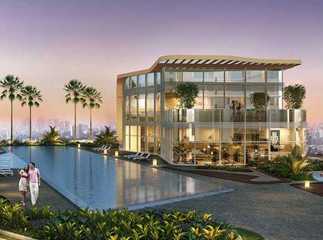 Mumbai properties have always been making headlines due to their soaring prices and the high returns offered. It is one of the most preferred real estate markets in the country and gives opportunities to everyone who moves to this place to fulfill their dreams and desires. The city has a well-planned social and physical infrastructure that promises a smooth and hassle-free life to all its residents. Many of the country’s leading realty giants have properties in the city varying from middle to premium housing and quality commercial complexes. 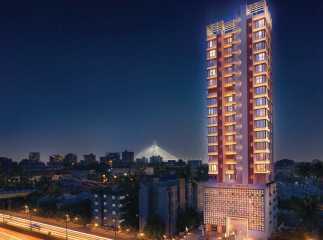 These properties are reasonably priced that makes investing in Mumbai real estate a cost-effective venture. Being a vast city, choosing the right location becomes a major deciding factor while purchasing a property. There are many localities that are right for investment and Sion is one of them. Sion is a neighboring area of Mumbai. Its Marathi name is Sheev that means limit or boundary. However, it is not the city’s end. The area makes an excellent investment option for both commercial and residential realty spaces. It houses one of the famous historical places of the city like Sion Killa or Sion Fort which is commonly known as hilltop garden. 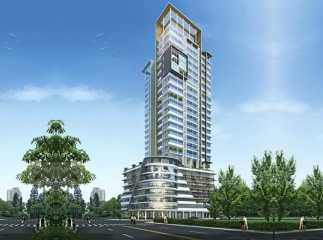 Sheth Beaumonte and Ganesh Niwas in Sion are good options for those who wish to own a property in Sion, Mumbai. These properties offer a modern living experience to all its residents and are packed with best-in-class facilities. High on luxury and comfort and low on prices, they are a dream come true for many!